Direct Choice wins a 2018 IMCA Showcase Award! Awards season continues to shower our agency with accolades. 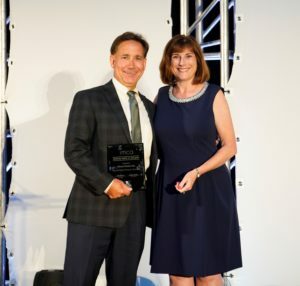 Scott Morrison recently returned from The Insurance Marketing & Communications Association (IMCA) annual conference with a Showcase Award in hand for Highmark’s “Be Ready” renewal campaign. 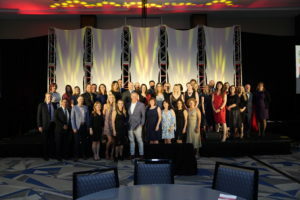 The IMCA Showcase Awards recognize the most effective and innovative work from the best minds in insurance marketing and communications. 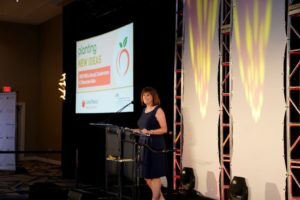 2018 is the 60th year the awards have been recognizing outstanding marketing and communications work in the insurance industry and promoting higher standards of excellence.